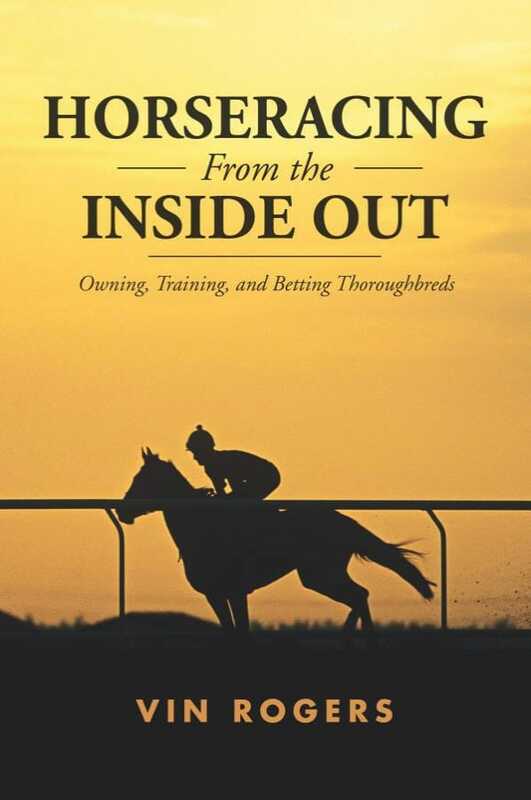 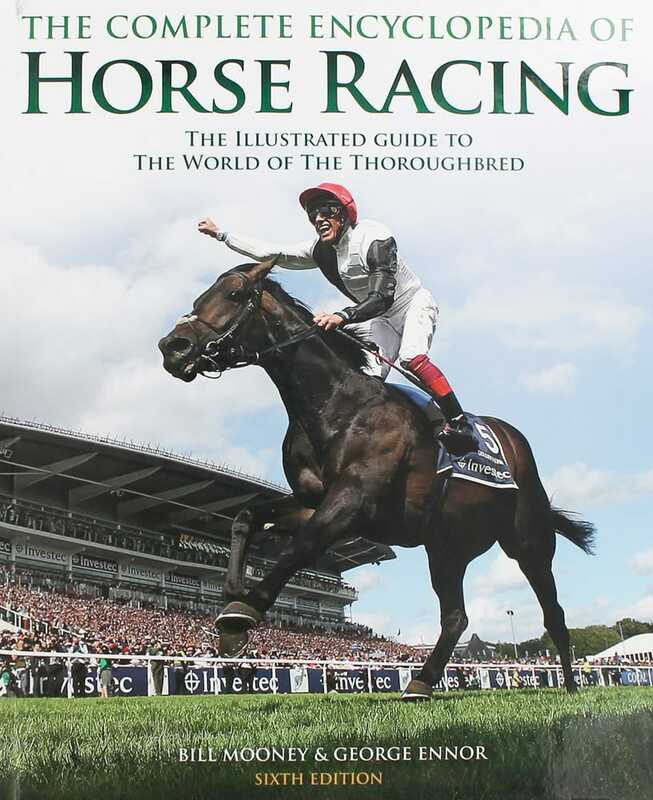 Discover a complete list of the best race books that deal with the great sport of horse racing. 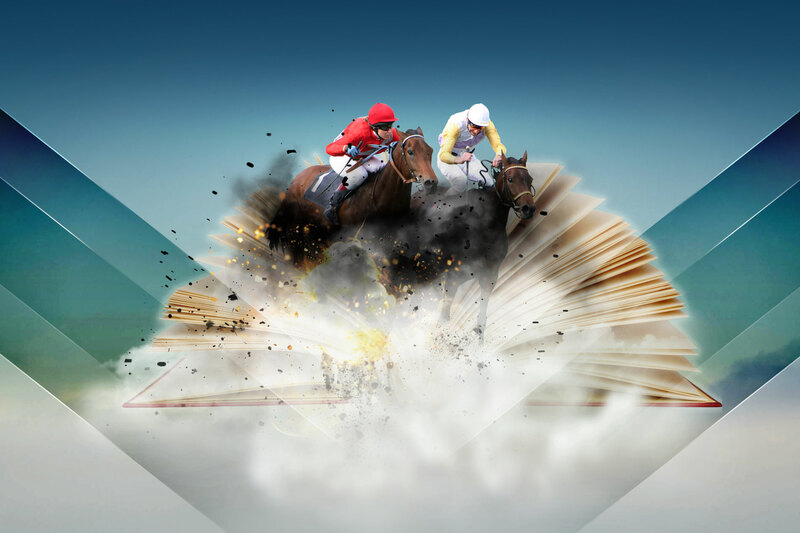 Find out how you can enjoy a day at the races and learn how to bet to win! 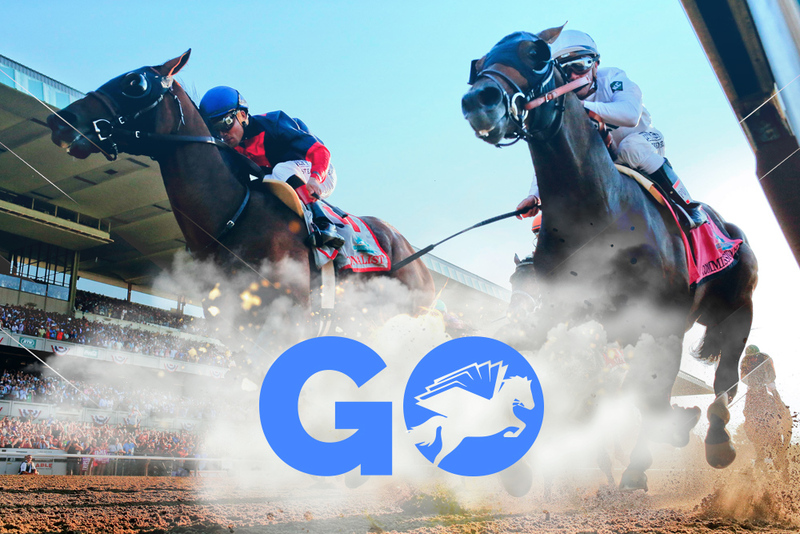 And theyre off! 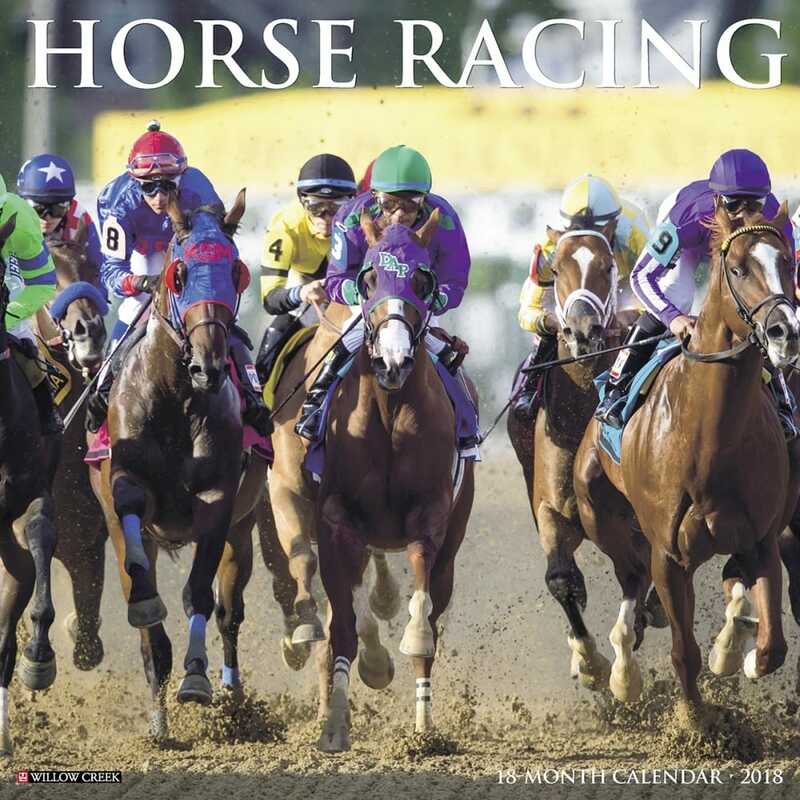 Twelve magnificent full color photographs capture all the speed, excitement and equine power of horse racing.